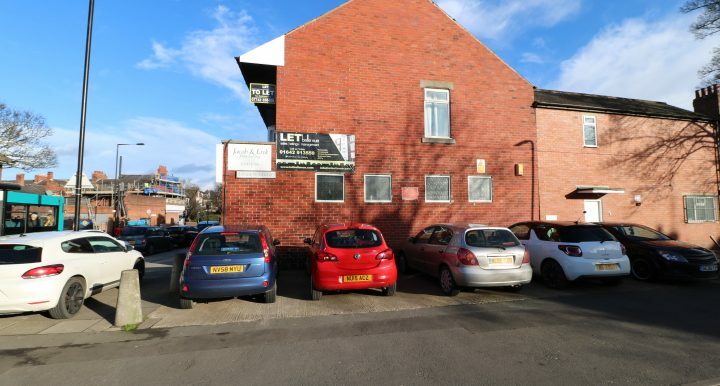 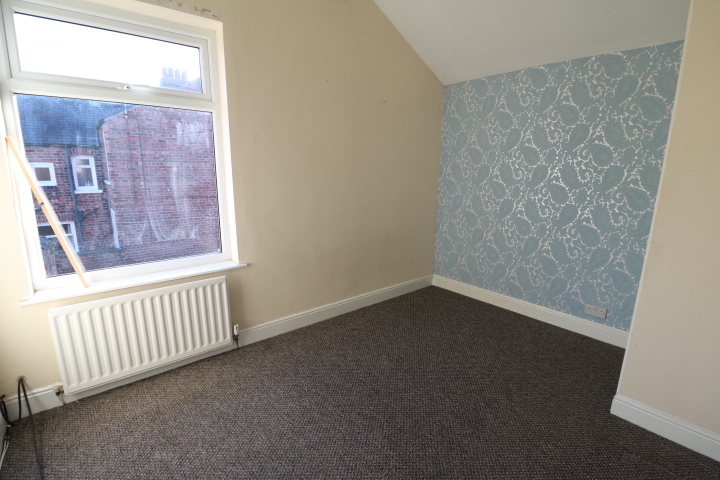 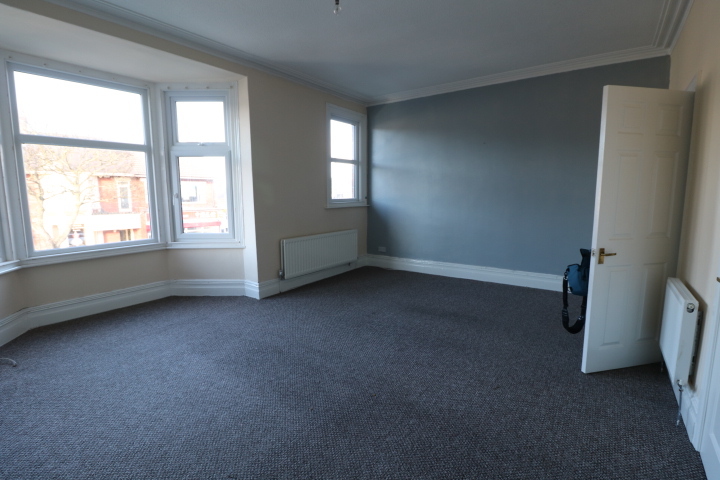 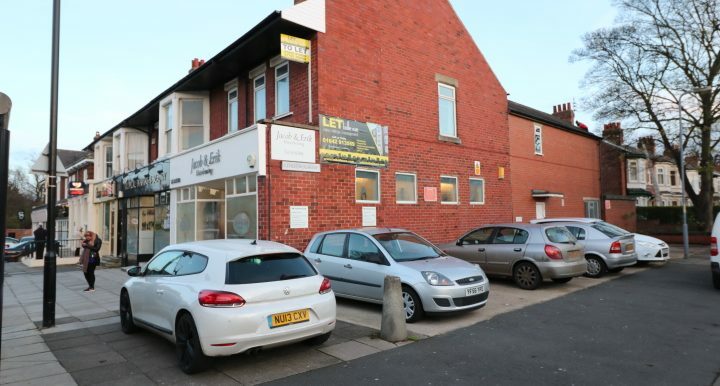 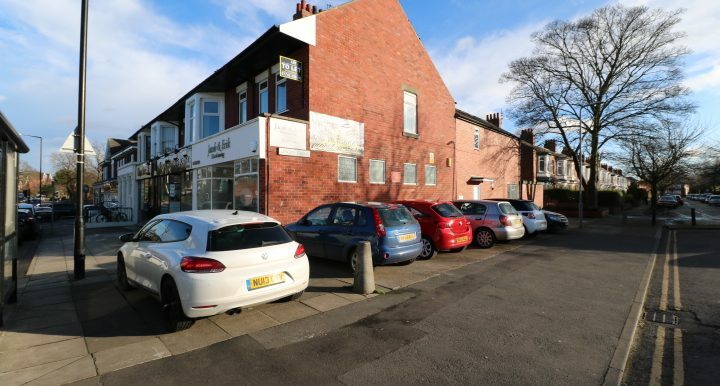 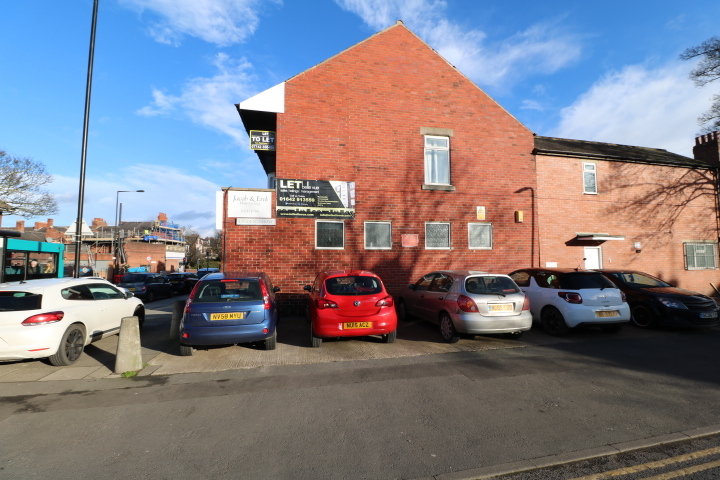 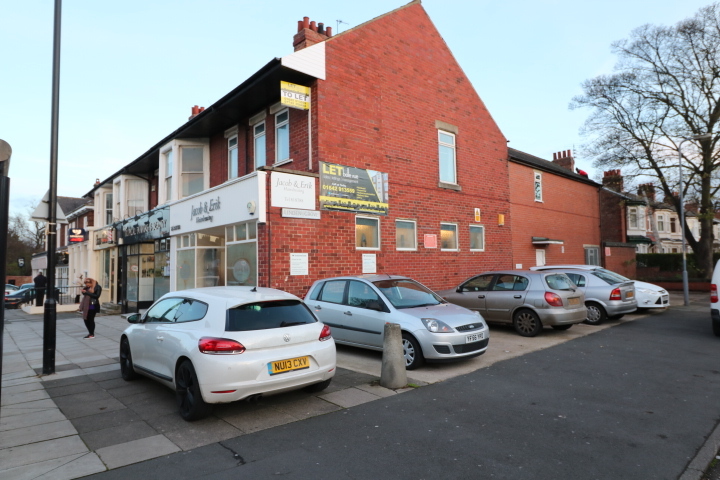 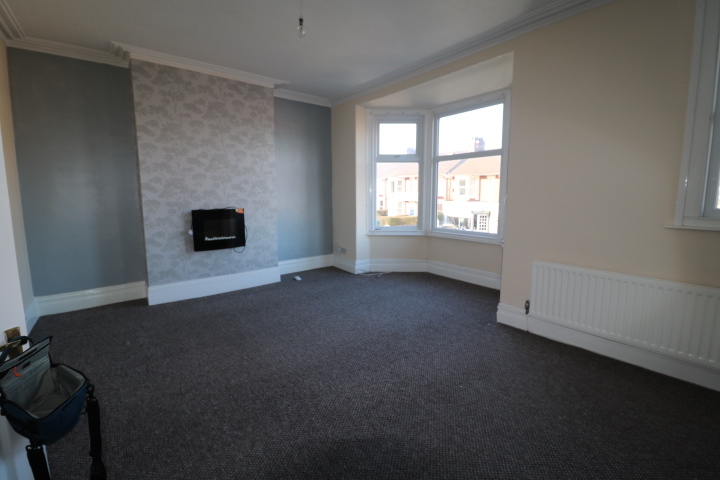 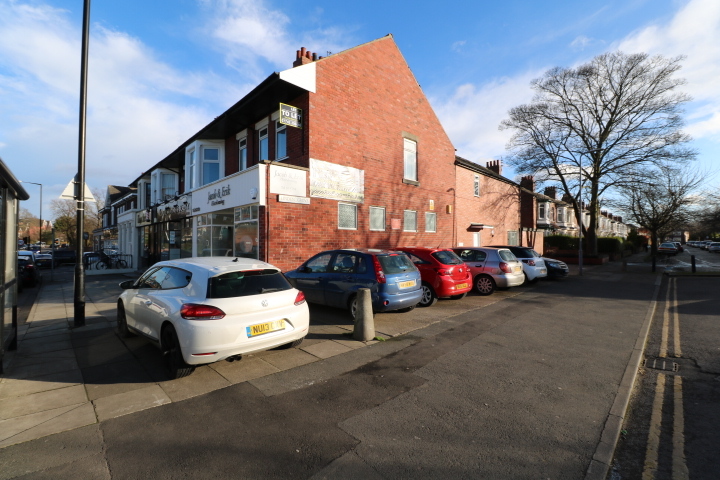 LET Belle Vue are pleased to present to the market 6A Oxford Road situated in Linthorpe Middlesbrough. 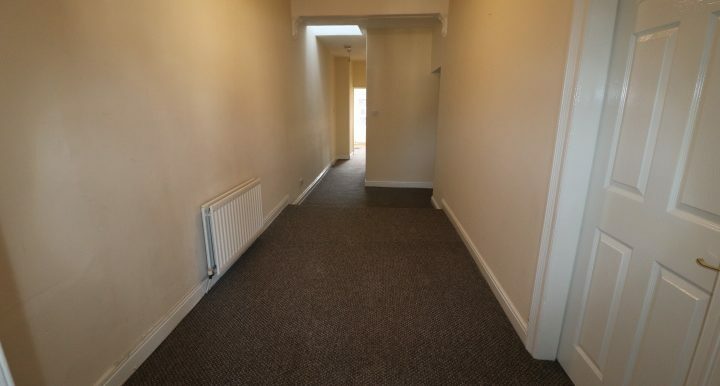 Internally there is a generously sized reception rooms overlooking the front aspect. 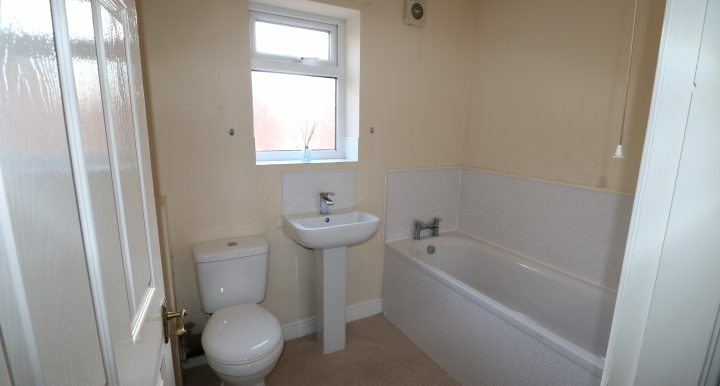 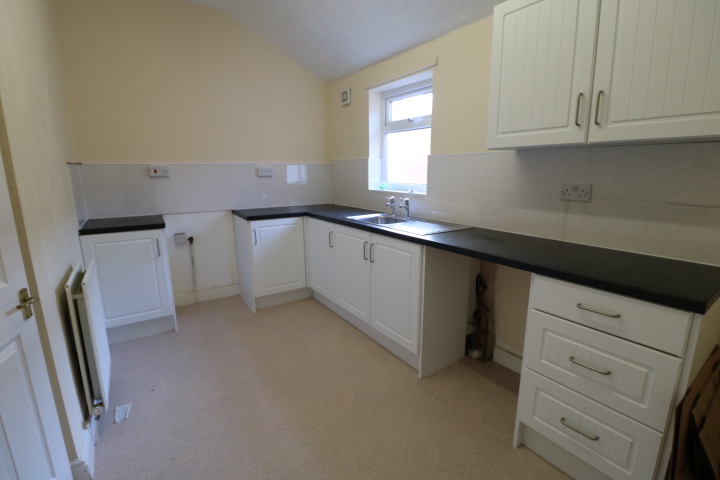 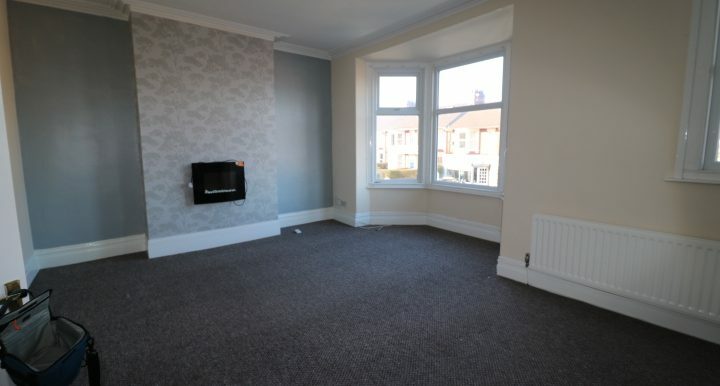 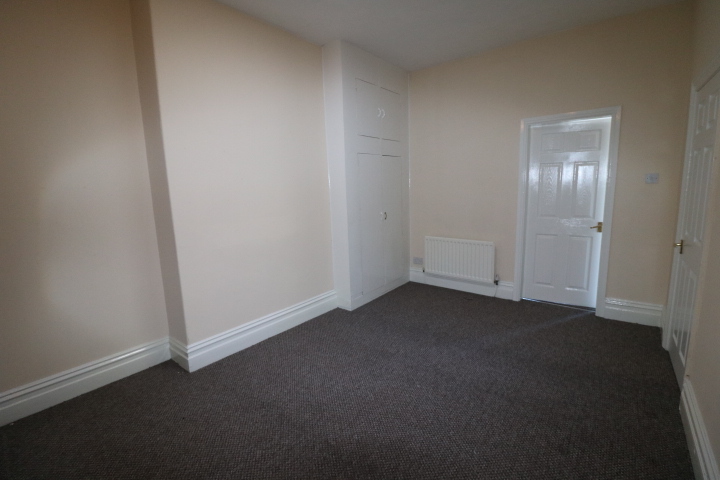 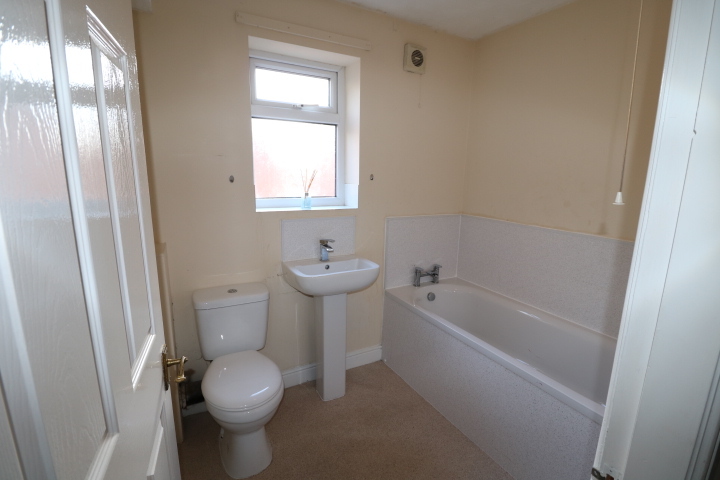 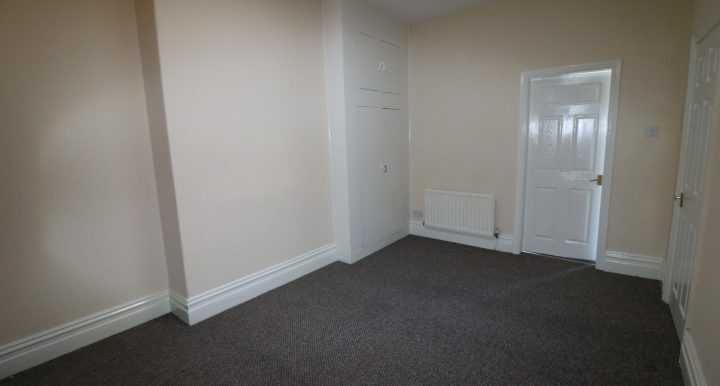 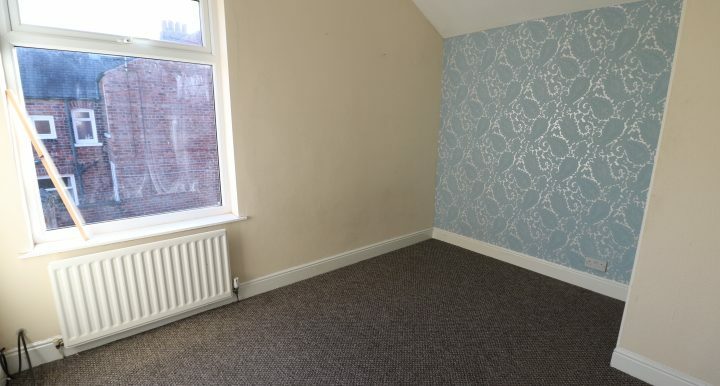 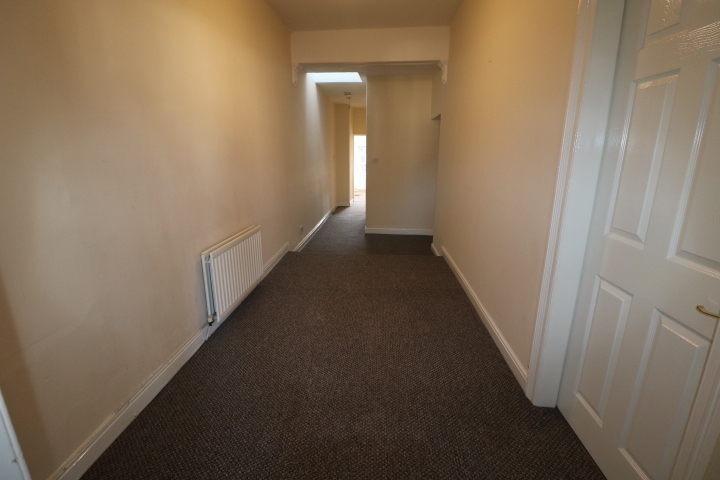 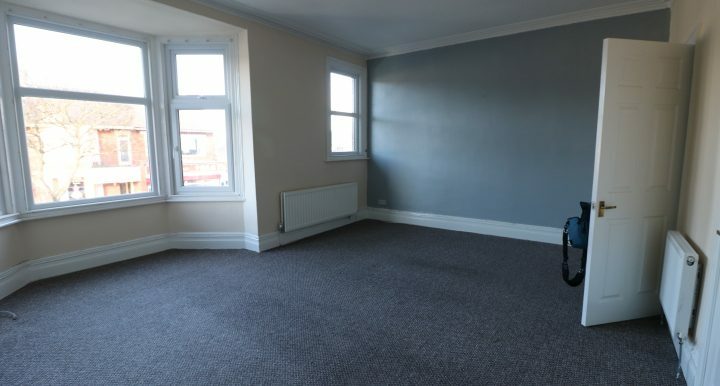 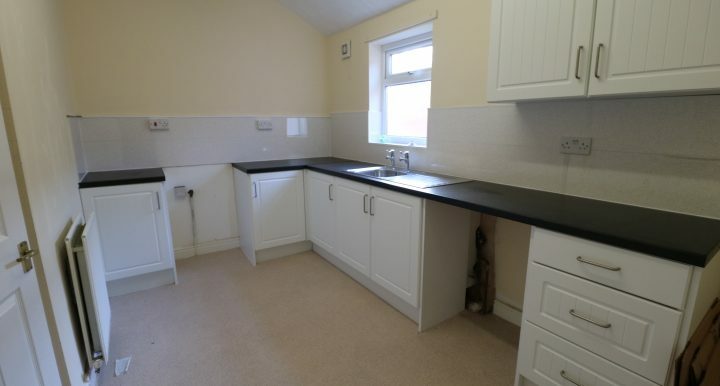 Two double bedrooms, a large kitchen and a bathroom to the rear.